Today, we would like to inform you about a change in the scope of delivery of some of our DIABETES therapeutic shoes. A cutting template now supplements the scope of delivery. Find out what you can do with it by reading this EXPERTMAIL. As of late, some of our DIABETES shoes are delivered with a cutting template. 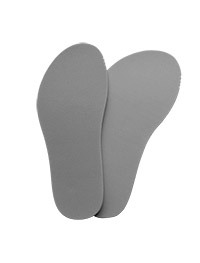 You can use it as a template to produce a diabetic foot orthotic. This template corresponds to the exact inner shoe dimensions of the therapeutic shoe and therefore allows for a precise cutting. Time-consuming measuring of the shoe’s interior or producing a stencil is therefore not required any more. NÜRNBERG STANDARD and WIDE as well as WETZLAR. 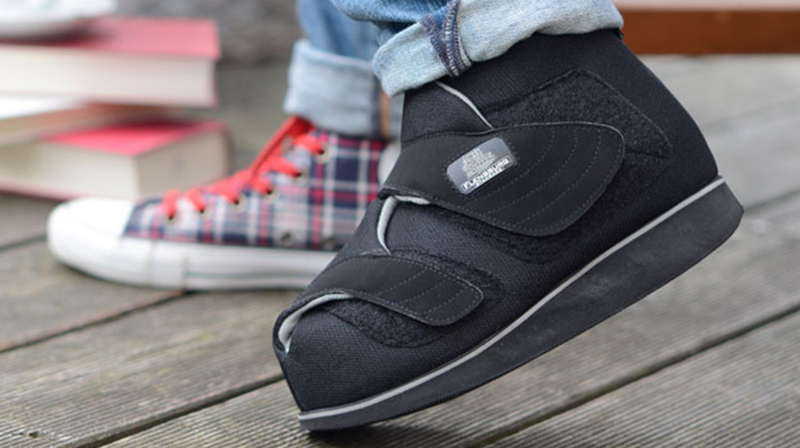 All of our other DIABETES shoes are already delivered with an insole, which you can use as an interim solution as well as a template for producing a diabetic foot orthotic.